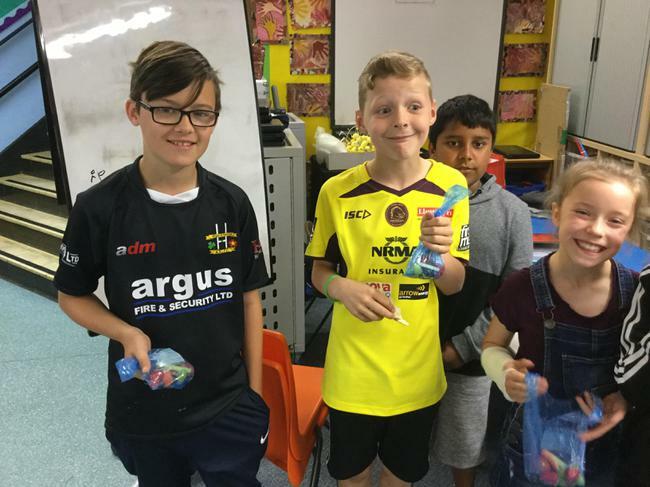 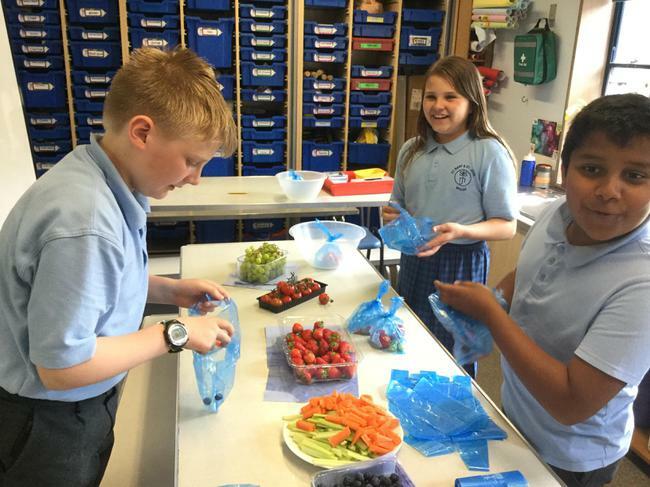 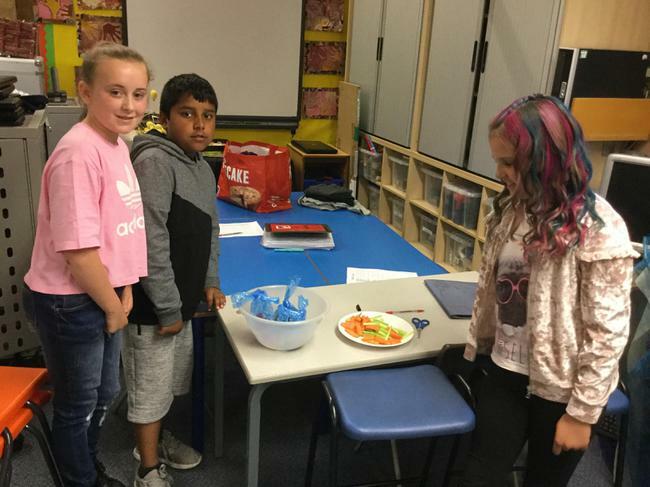 To end our week of promoting healthy lifestyles, it was Y5 & Y6's chance to buy a healthy snack at break time. 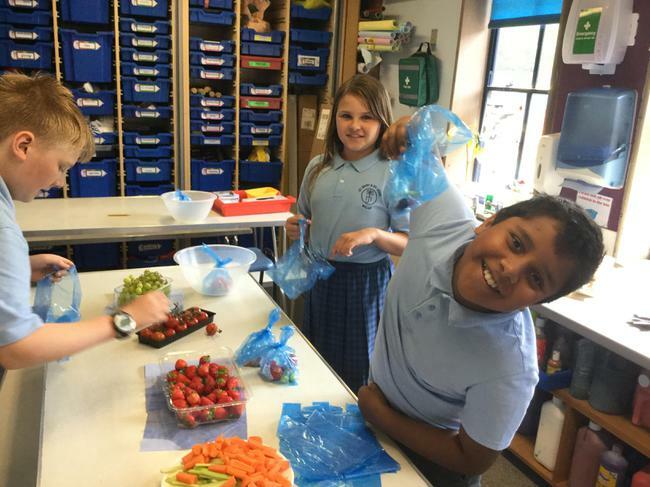 It's been really great to see how the children have embraced the importance of healthy living and it's hoped this will continue into next half term. 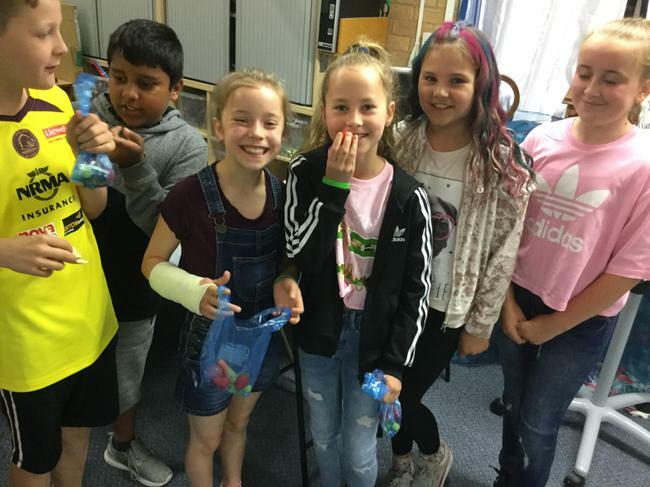 Big thanks to Mrs. Lowe and School Council for organising such a successful project.